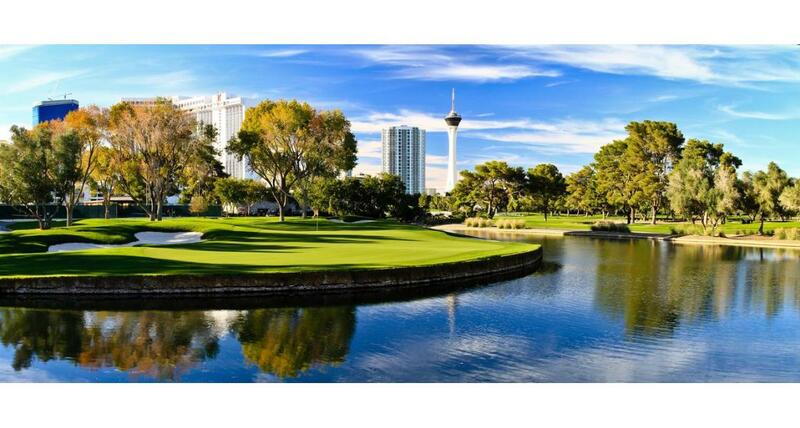 Escape from the convention floor and enter the lush, wide open spaces of The Las Vegas Country Club, a private country club adjacent to the Westgate Las Vegas Resort & Casino where celebrities, presidents and politicians have been seen playing the course. Just a few steps from the Las Vegas Convention Center, The Las Vegas Country Club is centrally located and beautifully appointed. Majestic trees, long, tough par-fours and well-bunkered holes highlight this historic course. After you complete your daily activities at the convention center consider al fresco dining for 500 on our infinity edge terrace or a golf tournament with cocktail party in our garden event space. This newly revived Las Vegas landmark is the perfect location for meetings, golf tournaments and complete buyouts. Please call for more information and a customized event proposal.